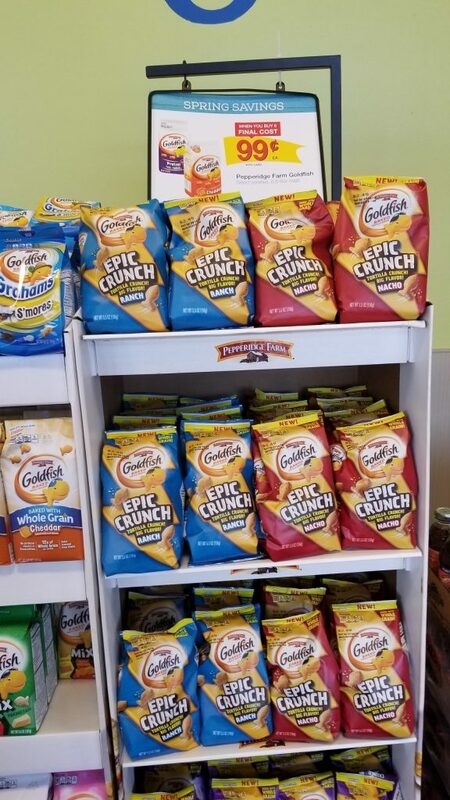 Have you seen these new Pepperidge Farm Epic Crunch Goldfish? Now is the time to try them if you want! They are on the mega sale for just $.99 each! But, to make the deal even sweeter there is an ibotta rebate that you can redeem to save a little more!